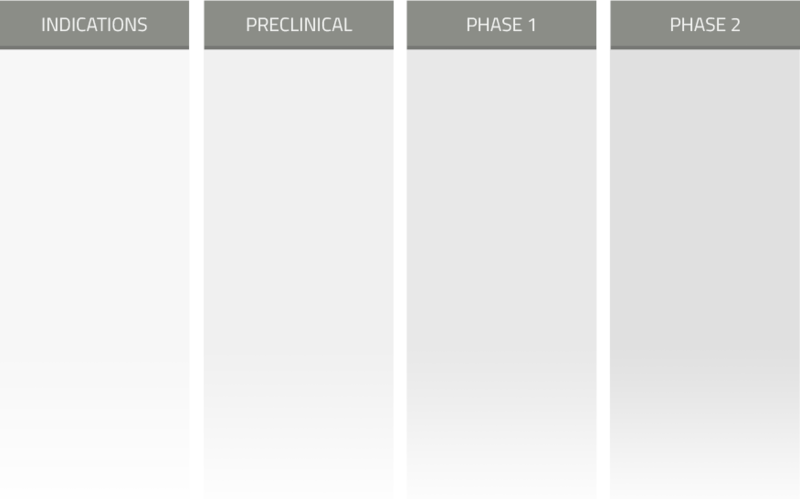 We have several promising drug candidates moving through our development pipeline. Drug candidates, held by Velocity project focused companies (PFCs), are advanced through development to proof-of-concept stage before this key data is used to catalyze the sale of individual PFCs to pharmaceutical companies in separate transactions. Velocity's virtual drug development model lowers costs, accelerates timelines and creates value more efficiently than traditional sources of capital. Menlo Therapeutics is a late stage biopharmaceutical company focused on the development of serlopitant for the treatment of pruritus (itch) associated with dermatologic conditions such as atopic dermatitis, psoriasis and prurigo nodularis, and for refractory cough. Menlo Therapeutics became a publicly traded company Jan 25, 2018 and trades on the NASDAQ under the ticker symbol MNLO.